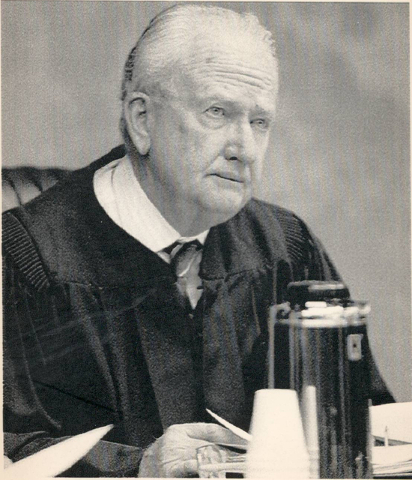 Clarence Clifton “Cliff” Young, a former Nevada congressman, state senator and Supreme Court justice, has died at the age of 93, his family said Monday. 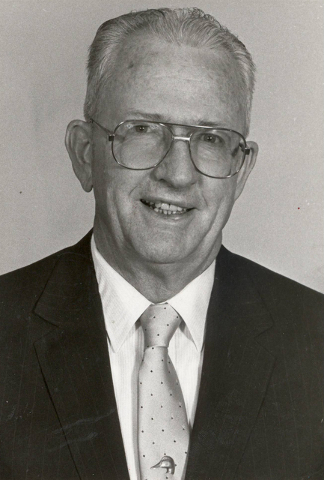 CARSON CITY — Clarence Clifton “Cliff” Young, a former Nevada congressman, state senator and Supreme Court justice, has died at the age of 93, his family said Monday. Young died Sunday night at the Veterans Administration Hospital in Reno, where he had been hospitalized for a couple of weeks after developing pneumonia, said his son, attorney Clifton James Young. Born in Lovelock on Nov. 7, 1922, Young was a lifelong Nevadan who graduated from Pershing High School and University of Nevada, Reno. He was an Army infantryman during World War II, and served in France, Germany and Austria. After the war he returned to the states and earned his law degree from Harvard Law School. 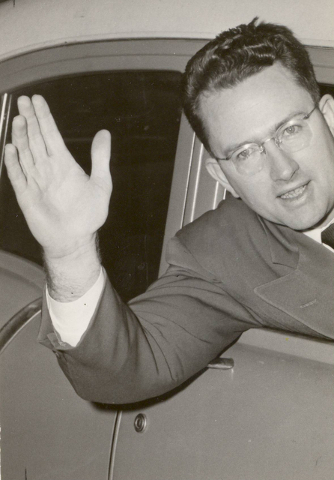 In 1952, at the age of 29, he was elected to Congress as Nevada’s lone representative. On his way out of town to Washington, D.C., he married his wife, Loretta “Jane” Young, beginning a marriage that would last 60 years. Young served two terms in the House before running for the U.S. Senate and losing to incumbent Sen. Alan Bible. 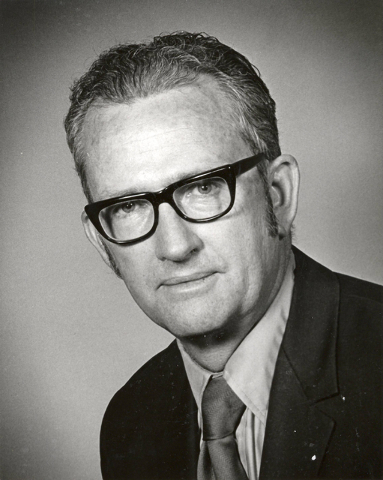 Young was elected in 1966 to the state Senate, where he worked to expand Nevada’s park system. He was an advocate for open space and sponsored a number of bills creating ongoing funding for parks, such as Bower’s Mansion State Park in scenic Washoe Valley. Young also served two terms as president of the National Wildlife Federation. 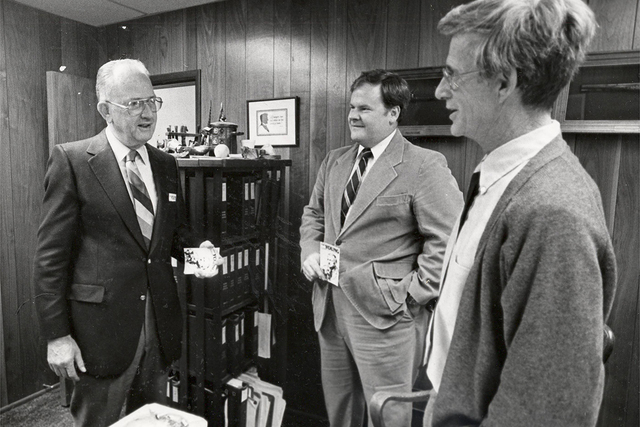 Young left the state Senate in 1980 and was elected to the Nevada Supreme Court four years later. He served on the bench for 18 years before retiring in 2002. The U.S. Federal Building on Booth Street in Reno was named in his honor in 1988. After retiring from the court, Young continued to hunt, run and enjoy the outdoors, even taking in the experience of Burning Man, an avant-garde festival of the arts and free expression that attracts tens of thousands of people each year to the Black Rock Desert north of Reno. “He got a big kick out of attending the event three times and encouraged many of his old hunting partners to join him,” Young said. “He certainly loved the state,” Young said. “He loved getting out and experiencing it.” He also enjoyed playing the violin, piano and doing magic tricks for children. Young was preceded in death by his wife. He is survived by sons, Cliff and Robert; daughters, Diana Monfalcone and LaVonne Duhon; nine grandchildren and two great-grandchildren.